AMPLIFY works with multiple stakeholders to facilitate and coordinate a systematic approach to creating large-scale social impact. AMPLIFY works collectively to bring local organizations together to define common goals, develop best practices, create common measurement tools and design holistic programs and advocacy for the communities they serve. In 2017, AMPLIFY launched a co-creative process with 18 partners across Tanzania, Rwanda, Uganda and Kenya. 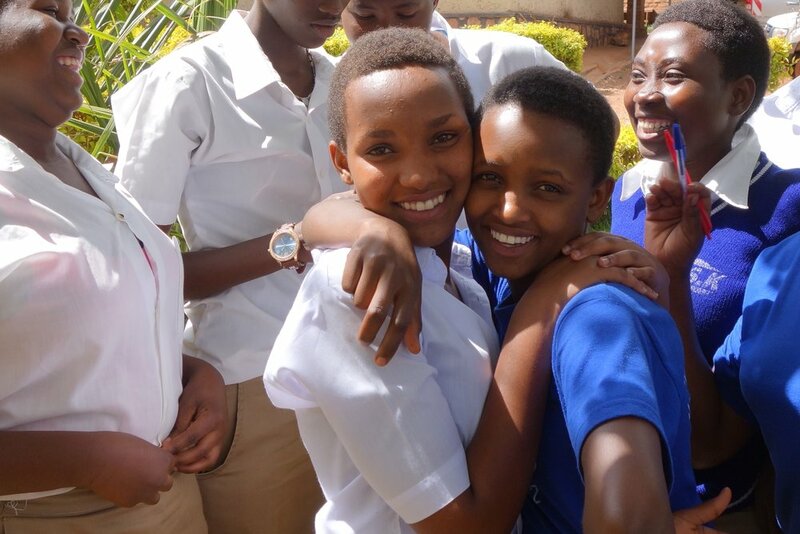 All 18 partners provide programming for adolescent girls through multiple interventions: formal education, healthcare, community-based programming, working with communities and specifically men/boys, and economic empowerment. All these programs deliver a holistic model of care for young women that focuses on transformational change. Build the construct validity for shared outcome metrics and a localized definition of Agency. Develop a locally adaptable tool for measuring Agentic Capacity in girls. Demonstrate the impact of Agentic Capacity on girls’ educational and economic outcomes. 2. Organizational Learning & Growth: In order to support the development of the collective model, organizations will receive tailored organizational support. AMPLIFY partners meet twice a year to advance our development through support from the AMPLIFY secretariat. Through tailored trainings and one-on-one support, AMPLIFY members receive organizational growth opportunities. AMPLIFY will expand to include funders, governments and policy experts.